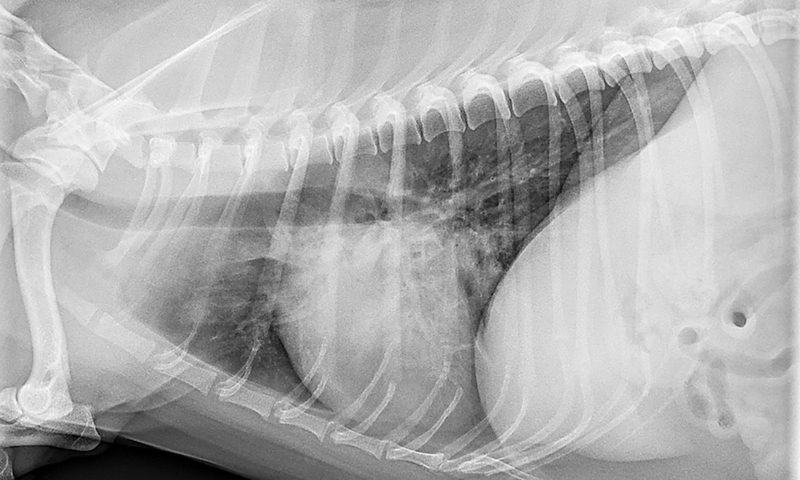 How would you diagnose this patient with an oral mass of several weeks duration? 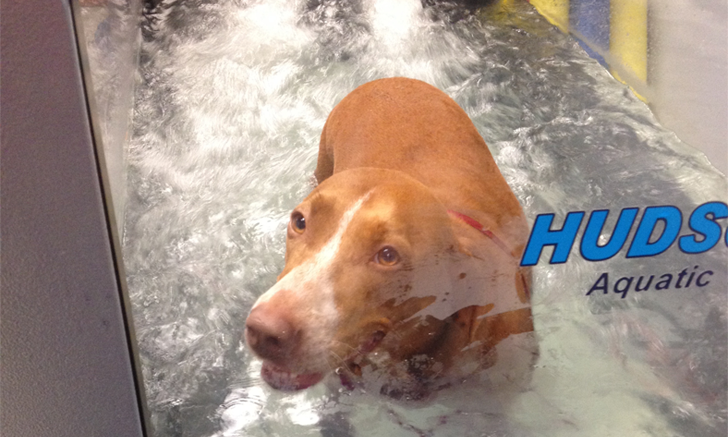 Learn how rehabilitation therapy helped a dog with sciatic nerve injury build strength, regain function, and get back to playing with other dogs. Watch this video to learn the proper use of 3 common friction knots, and Aberdeen knot used to end a continuous suture line. This protozoal infection can manifest with a variety of complex signs. 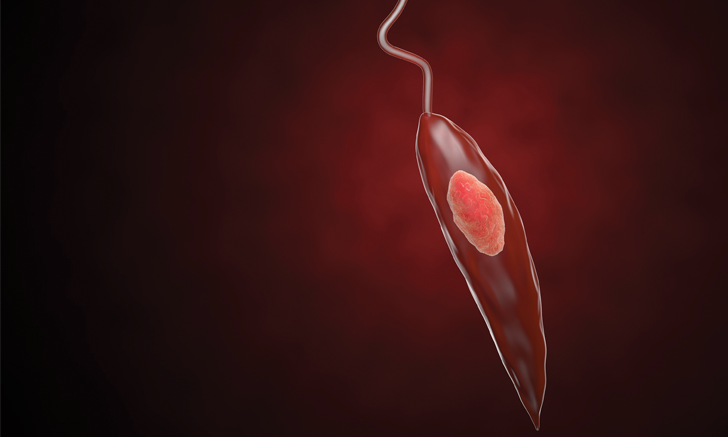 Use this comprehensive guide to diagnose and treat leishmaniasis. 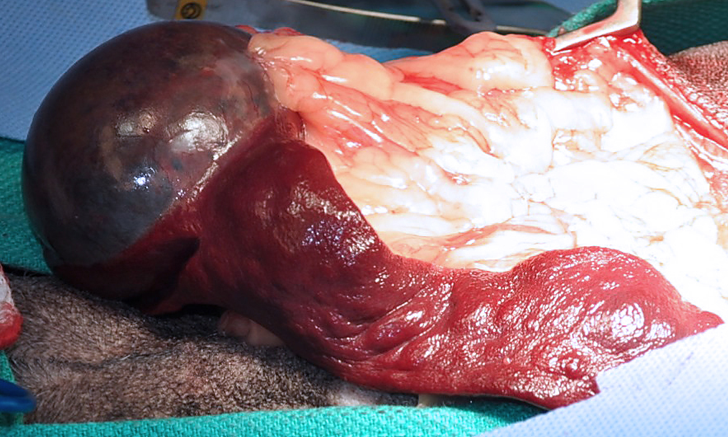 Optimize your surgical approach to five common oncologic conditions by reviewing these key points. 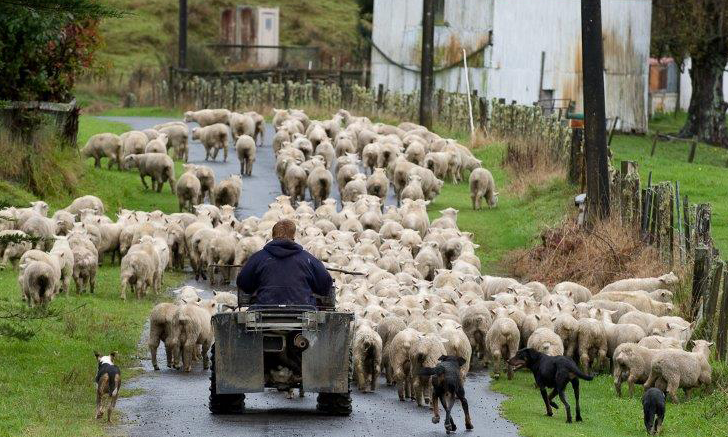 Discover how one practice in New Zealand aims to provide quality care to all the creatures in its community, great and small. 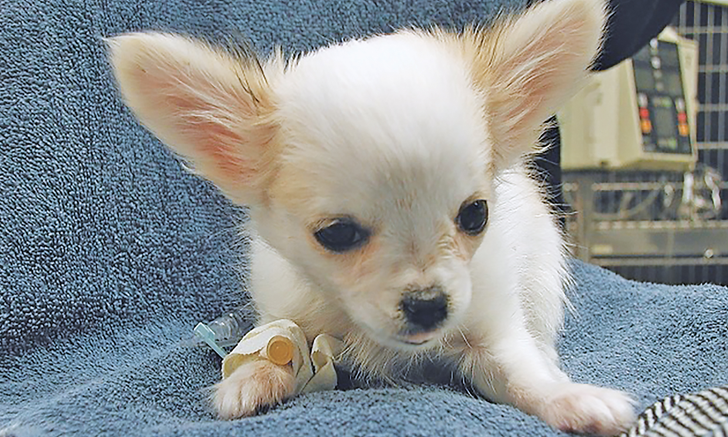 Refresh your knowledge of canine influenza, and review key diagnostic, treatment, and prevention strategies. 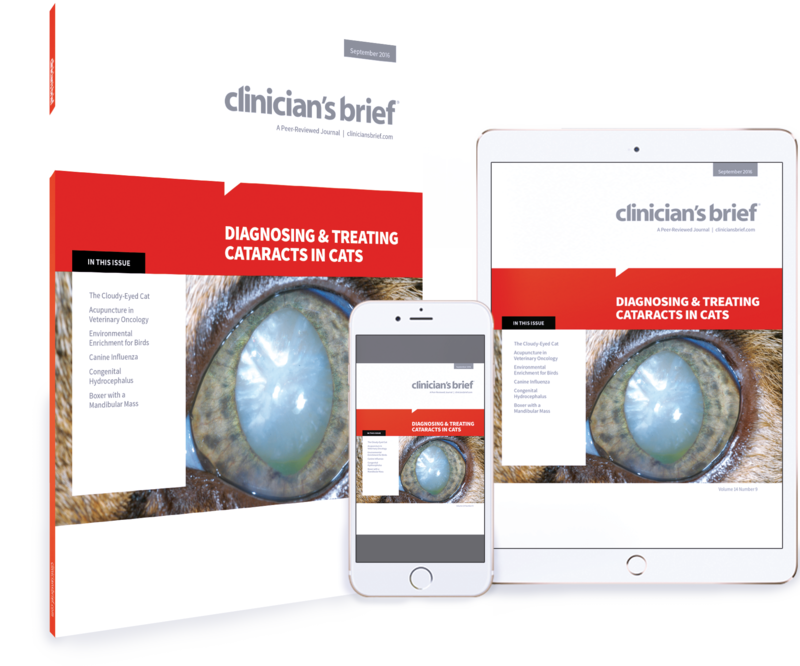 For cats with nonresponsive uveitis, there may be more than meets the eye. 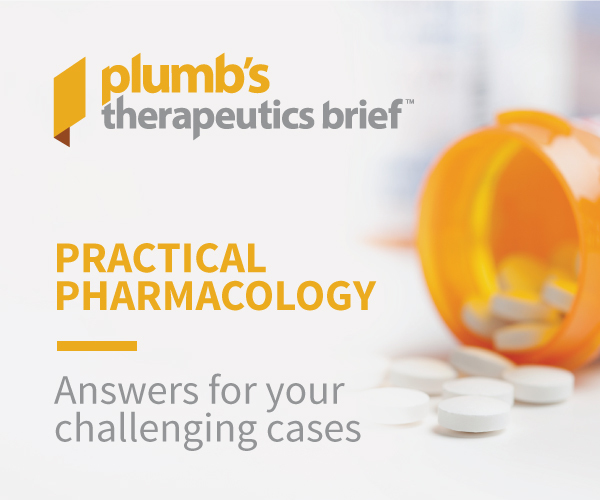 Explore the considerations and implications for different treatment routes in this interactive case article. 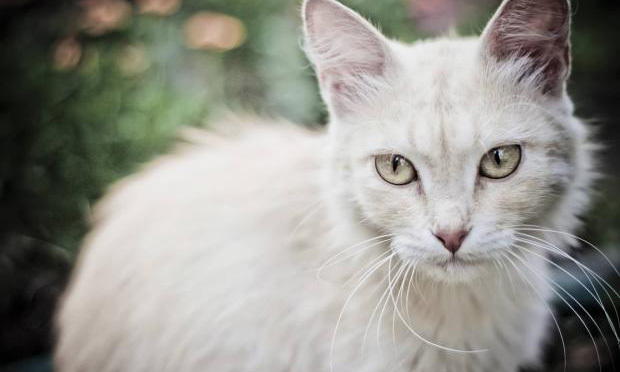 AAFP has recently drafted guidelines for the management of feline hyperthyroidism. Review key highlights from the guidelines here. 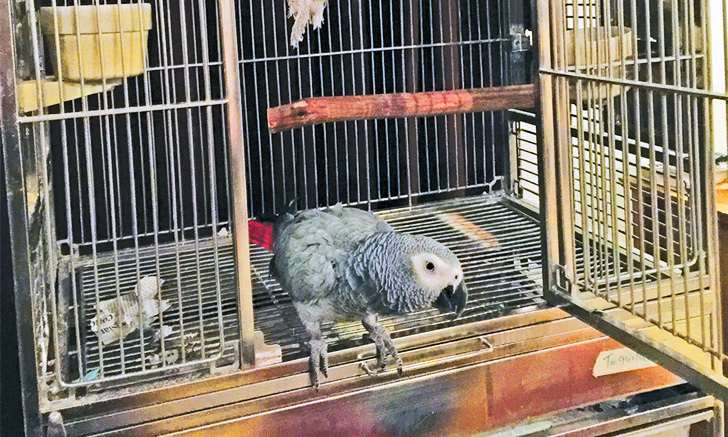 Environmental enrichment can decrease undesirable behavior in pet psittacines. Discover strategies to encourage natural behavior and optimize well-being in these birds. 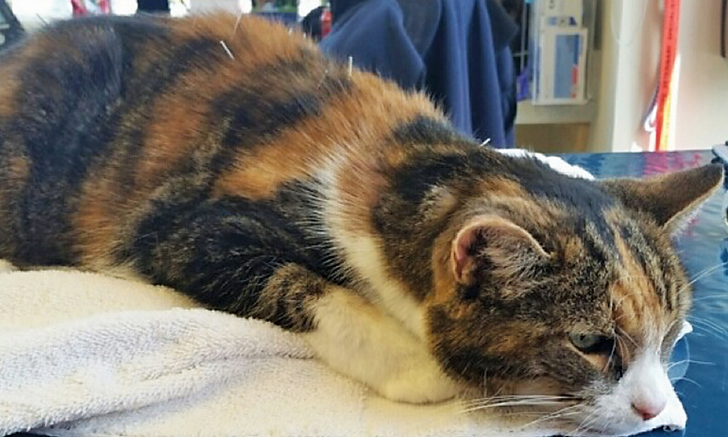 Explore the potential benefits of complementary medicine in treating veterinary cancer patients. 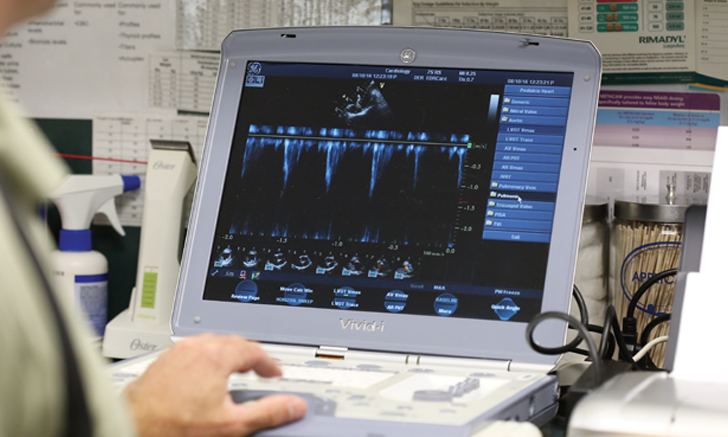 When financial constraints limit treatment options, doing what’s best can be a challenge. Two experts weigh in on one difficult case of tetany. 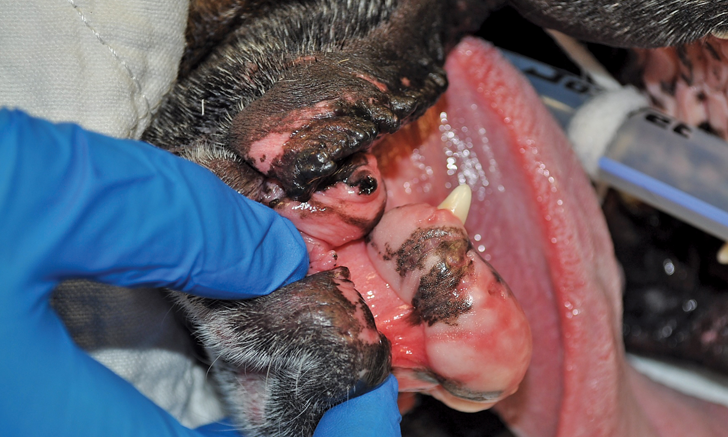 An 11-year-old boxer is presented with a fast-growing oral mass. What is your diagnosis? 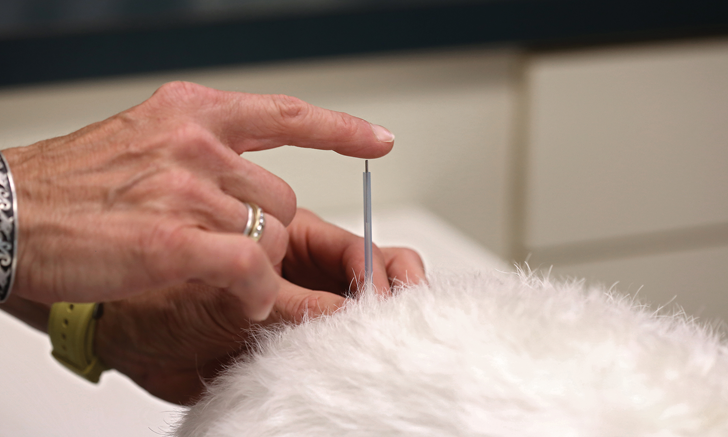 Acupuncture has been shown to reduce nausea and pain in human cancer patients. 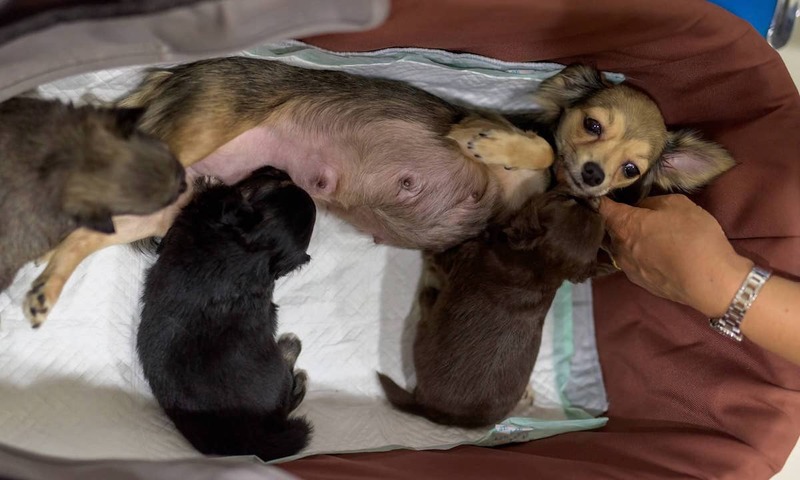 Could it be beneficial for veterinary patients as well? Explore diagnostic approaches as well as acute and long-term treatment options for cases of suspected congenital hydrocephalus. 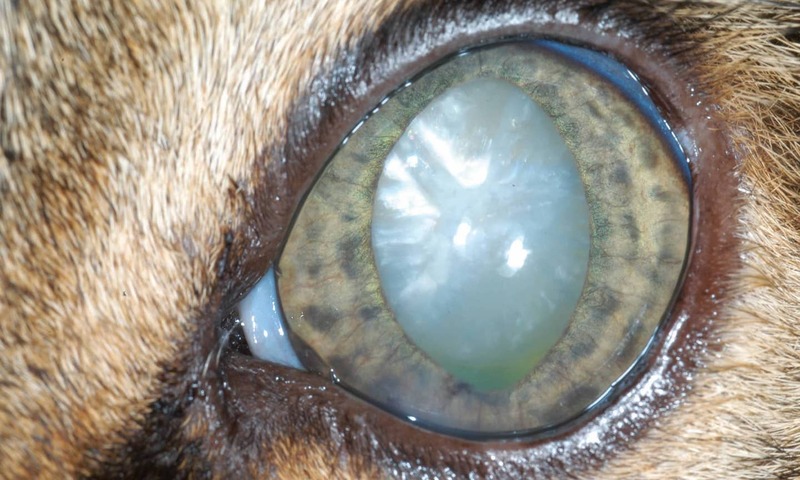 Cataracts in cats most often occur secondary to another condition. 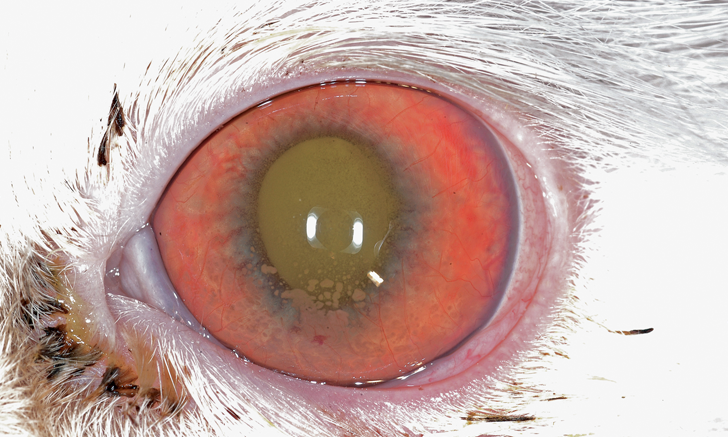 Follow these diagnostic and management trees to guide diagnosis, classification, and treatment for this ocular disease. Research Note: New Anti-tick Antigens?